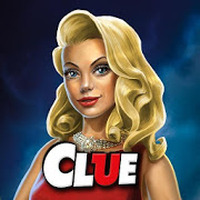 "Find out who the murderer is in this classic board game"
Game Goal: Enjoy the digital version of the classic board game of Cluedo on your Android, where you have to use your wits to try to solve the mystery and discover who is the murderer. How to Play: You have to explore the rooms of the masion throwing the dice and asking questions to get clues to try and figure out who committed the crime and how it was done. 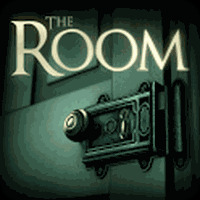 Game play: There are a total of six suspects, you must rule out the innocents by using a practical system of discovering clues to the mystery of who the murderer was, what weapon was used and in which room. Languages: English, Spanish, Italian and German. Right or wrong; Answer now and test your knowledge!